I am very happy with Bakue's products and services. They always keep their promises. Very good partner.Thanks! The front plate sizes: 175*46.5mm. Keys: 3 same brass keys . Bolt: 1 dead bolt and 1 latch bolt . Function:entrance , privacy ,passage . 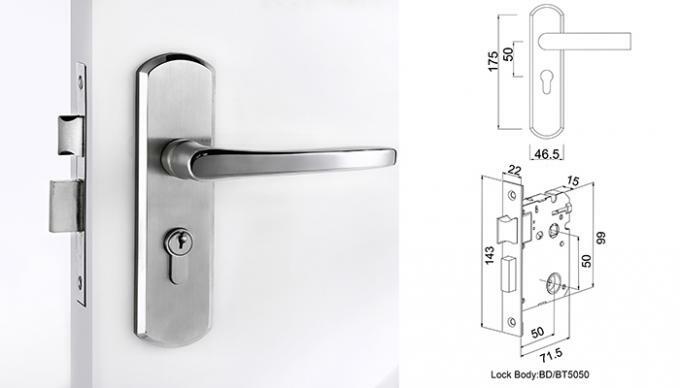 How to use: the key unlocks the dead bolt and the handle opens the latch bolt. 2. 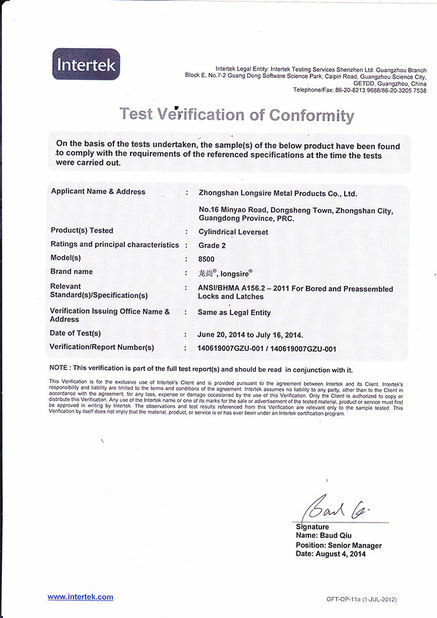 Bakue has become a famous brand of indoor construction and decoration products in China relying on its advanced equipments, technicians, skillful workers, successful marketing and management . Bakue brand is more and more well-known in many countries . 3. 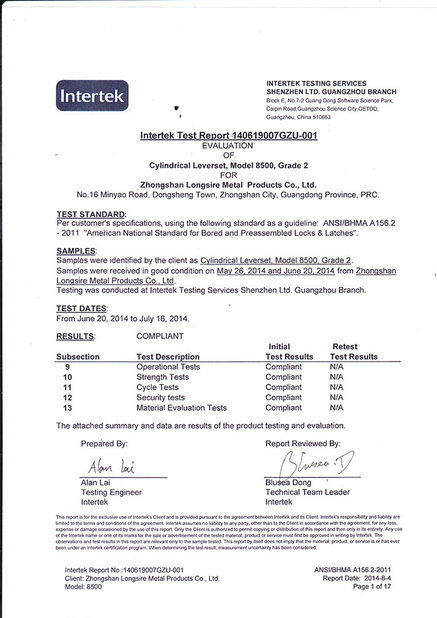 Our products are world-class, with truly remarkable technology and top quality. 4. Small orders of OEM or ODM are available. 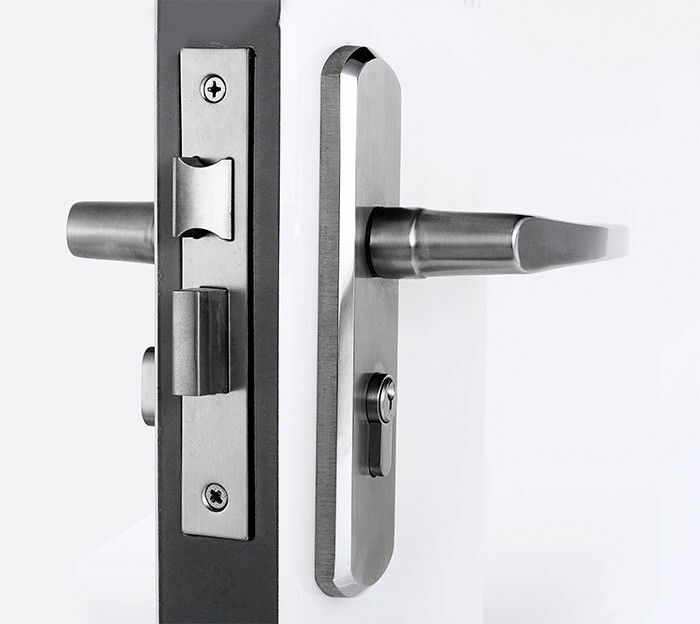 China good quality Mortise Door Lock supplier. Copyright © 2016 - 2019 indoorlock.com. All rights reserved.